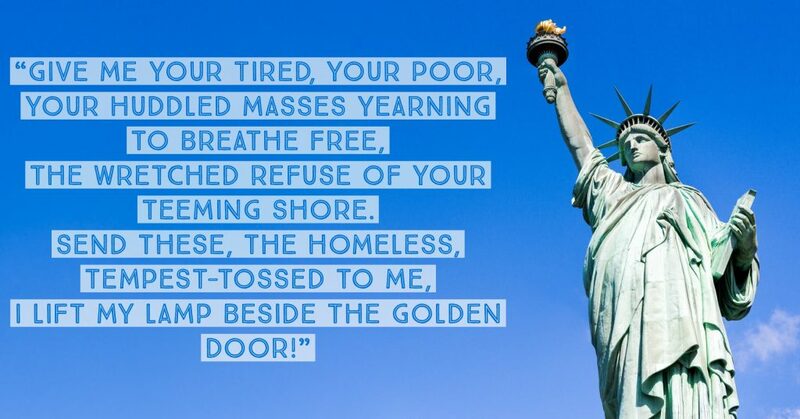 Despite Emma Lazarus’ poignant words inscribed at the Statue of Liberty suggesting a welcoming embrace to asylum seekers, a troubling new implementation of policy is in direct conflict with our nation’s ideological fascination with freedom. Immigration attorneys throughout the country are finding that people seeking asylum at our borders and within are being held in custody without parole or bond pending their asylum cases. Not only is this a strong deterrent to those who are being persecuted in other countries from finding freedom in the greatest free country in the world, it directly contradicts our longstanding ideals as a nation. The United States was founded on the idea of freedom. Religious freedom. Political freedom. Freedom in our daily lives. Give me liberty or give me death. We welcome the best and brightest from other nations and other cultures. We incorporate the best ideas and the best practices from those best and brightest minds. That is how we became the greatest nation on earth. A melting pot of brilliance. Yet, the message we see now coming from our government is very clear. Asylum Seekers – You are not welcome. How do I apply for Asylum? I am here in the United States and I am afraid to return to my home country because I am going to be harmed or killed, how do I apply for asylum in the United States? Many people come to the United States to visit friends and family, to work, go to school, or just as tourists. However, some people come to the United States fleeing persecution, abuse or torture in their home countries. Many unfortunate souls are forced to flee their homelands to save themselves and their families; they come to the United States for refuge. Many people flee their home countries and then apply for refugee status outside of the United States. This is what is going on with thousands of Syrian refugees right now. These victims of the Syrian civil war have been forced to flee Syria and have applied for refugee status to come to the United States (and other countries). These refugee applicants are vetted for honesty, have their backgrounds checked and if they meet the definition of “refugee” according to our immigration laws, they can be given safe passage to the United States and resettled here as refugees. But what about people who are already in the United States as tourists, students or just here, and they are afraid to go home because they will be targeted for persecution? The bad news is, if you are already here in the United States, you cannot apply for refugee status. The good news is, you can apply for asylum, which is in essence, the same thing as applying as a refugee abroad. If your asylum application is granted, you will be given asylee status and allowed to stay in the United States. After one year, you can apply for your green card (lawful permanent residence). How do I apply for asylum if I am here in the United States you ask? Its complicated, but there are a few important things to remember when you are here in the United States and are afraid to return to your home country and therefore thinking about applying for asylum. 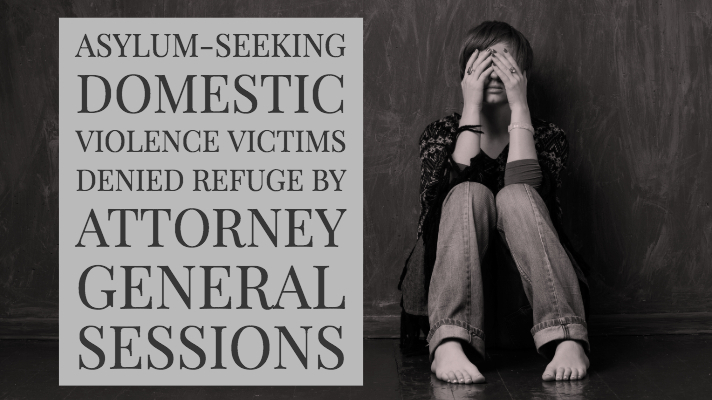 First, go see an experienced and trusted immigration attorney who handles asylum cases. Do not go see a notario or paralegal or that guy in your neighborhood who applied for asylum. There is no replacement for competent and correct legal advice when it comes to you and your family’s future and safety. Before and after you consult with an immigration attorney, here are a few other things to remember.